which can perfectly slip under the back cover of your Samsung Galaxy S3 to enable it achieve wireless charging function. 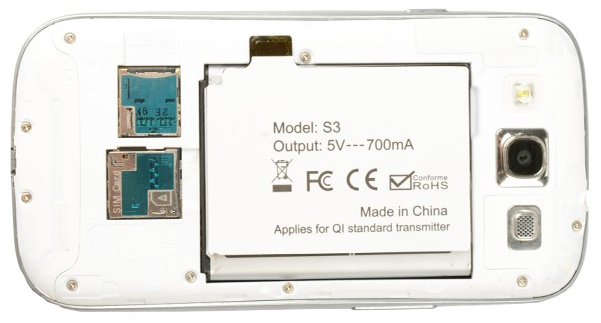 QI wireless charging Standard Compatible, specially designed for S3. Ultra thin design, compact and light weight, the back cover of mobile phone has no obvious swelling after installation. Large output current, shortening the charging time for your phone.